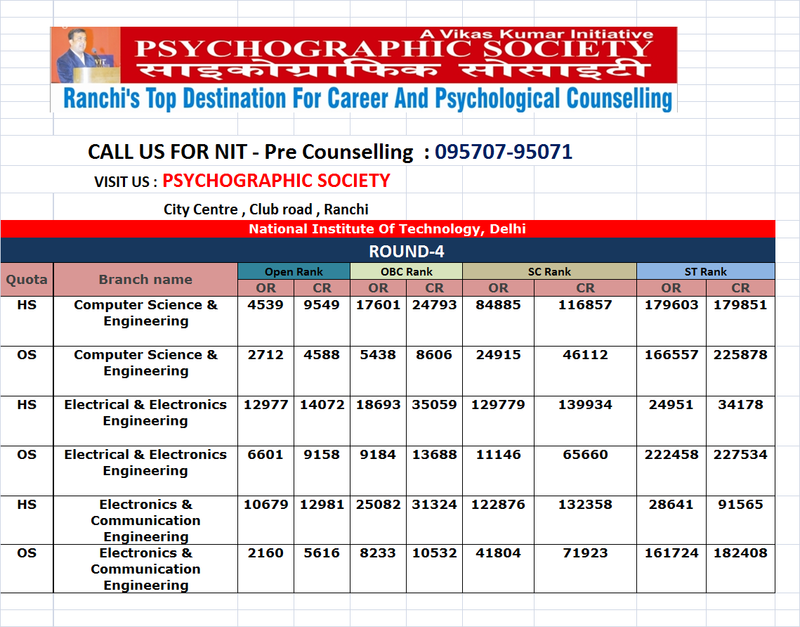 Career Blog by Vikas Kumar, Career Counsellor, Ranchi: JEE MAIN 2015 NIT DELHI Expected Cut Off based on JEE MAIN 2014 cut Off . 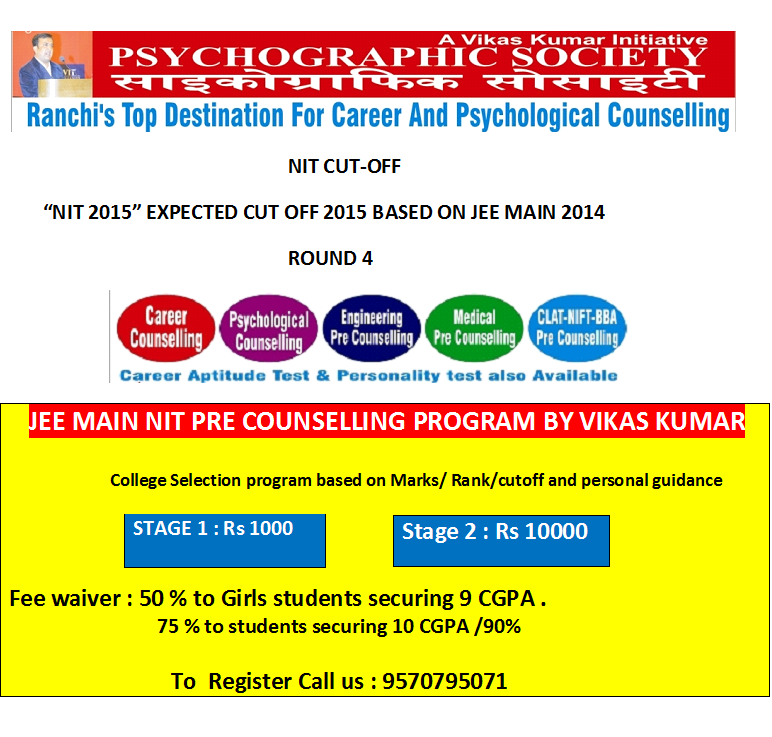 JEE MAIN 2015 NIT DELHI Expected Cut Off based on JEE MAIN 2014 cut Off . I forget my JEE Main Login account details. Please tell me if there any alternate method to login JEE Main account.